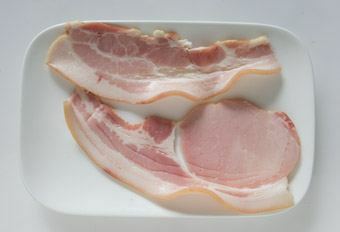 This is really a standard, simple, Low Carb, High Fat breakfast. 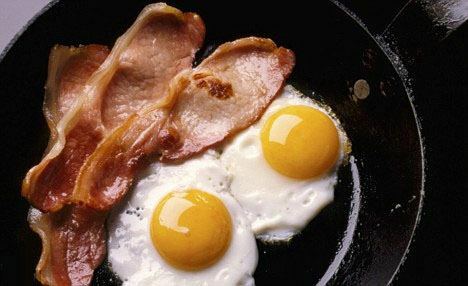 If you are not fussed on putting too much thought into breakfast one day, Bacon & Eggs is the go. There is no real rocket science to this dish as you cook it all to your personal liking. 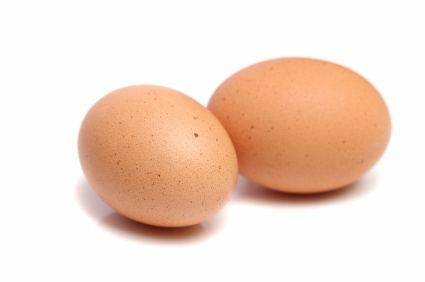 Eggs runny or stiff. Bacon soft or cripsy... It's completely up to you. The beauty of Bacon & Eggs is you can cook up anything else Low Carb, High Fat that you like with it. Mushrooms, Onions, Capsicum, Tomatos... Be creative and fry it all up in butter. As its always good to keep your leafy green intake up, try serving it all on a bed of baby spinach leaves.